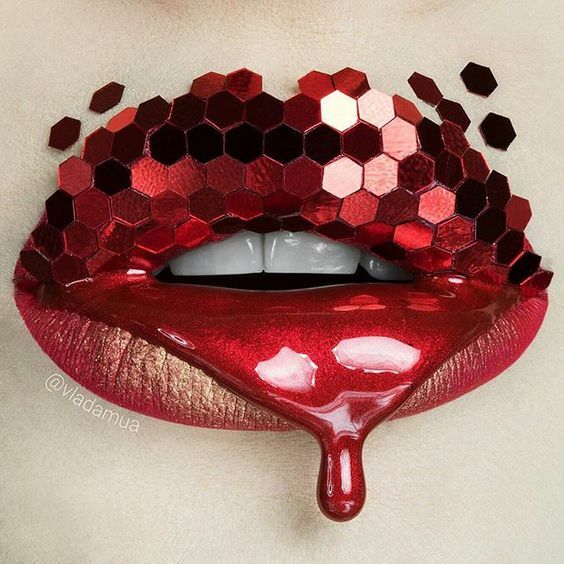 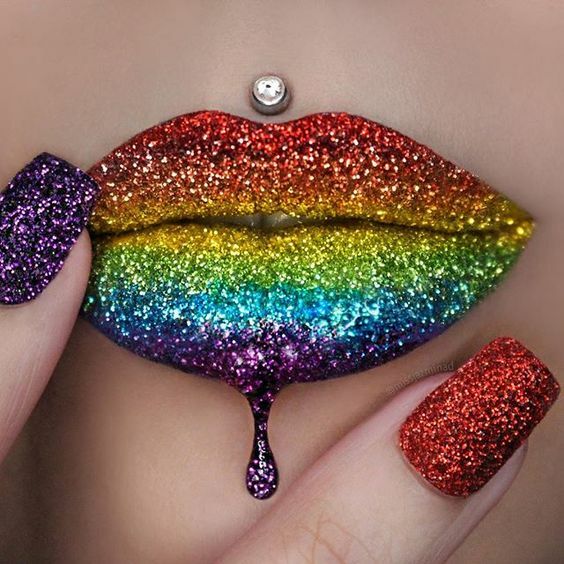 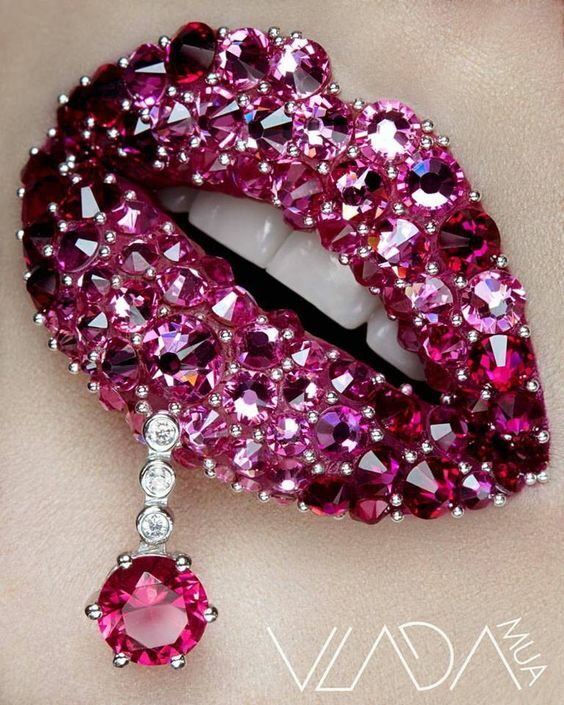 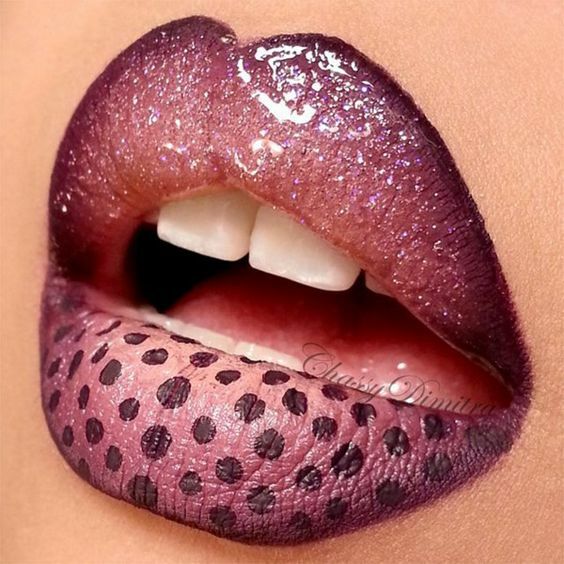 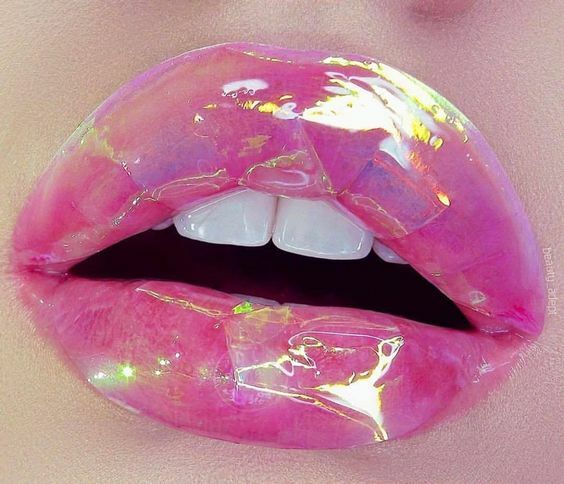 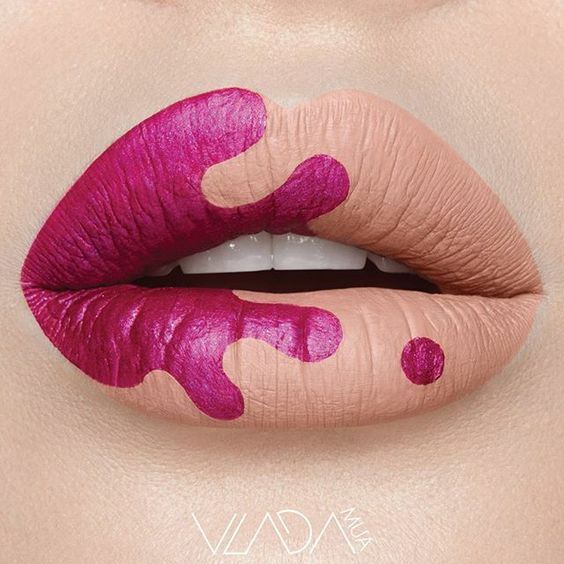 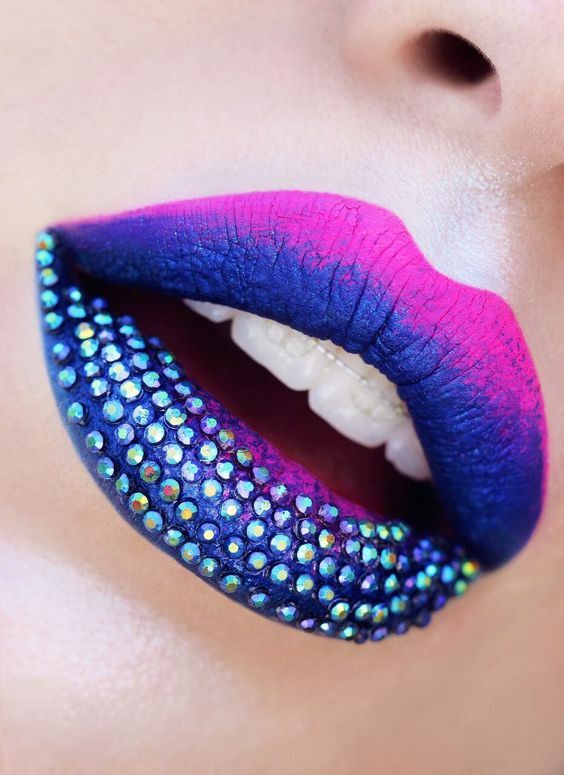 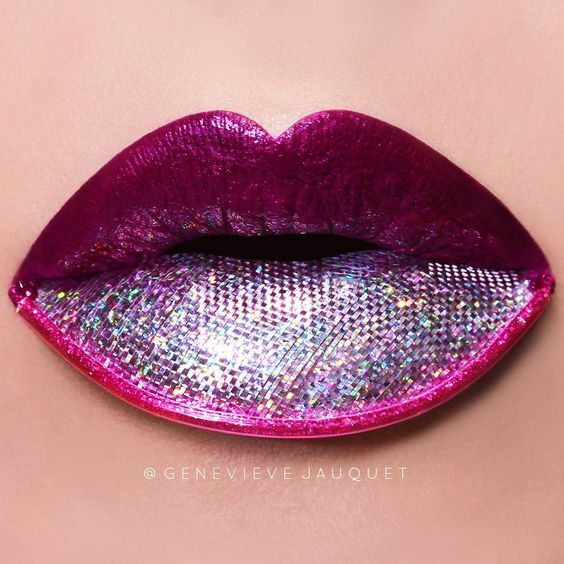 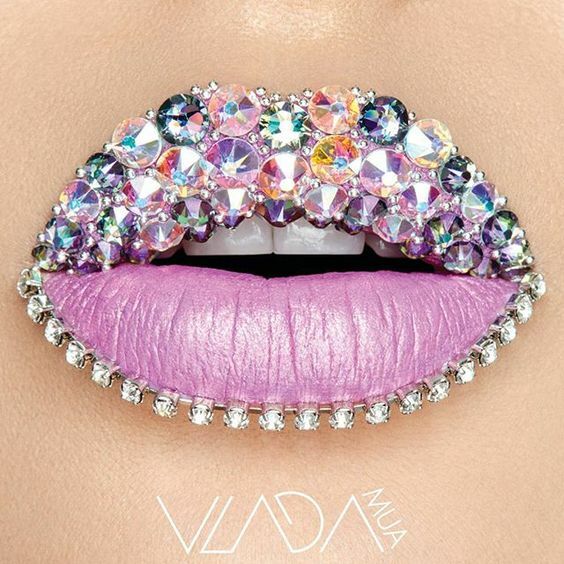 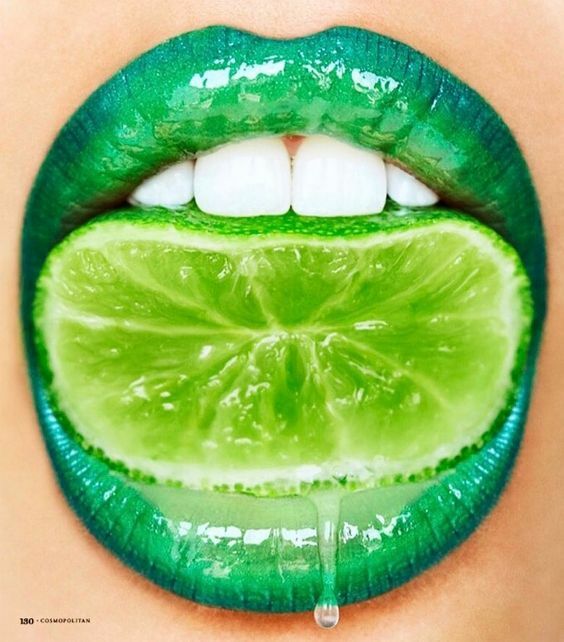 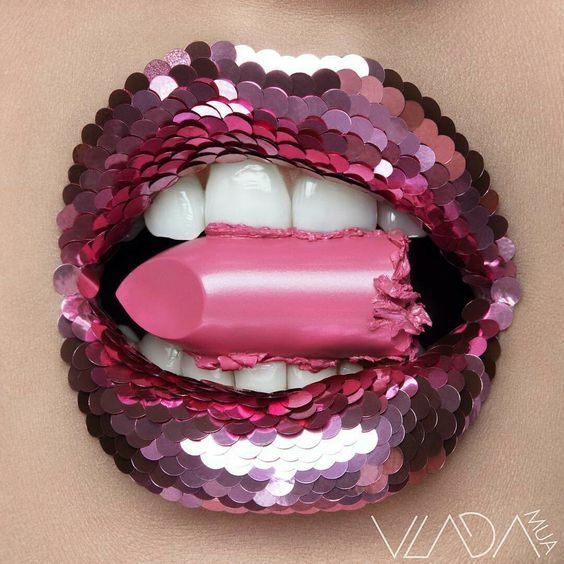 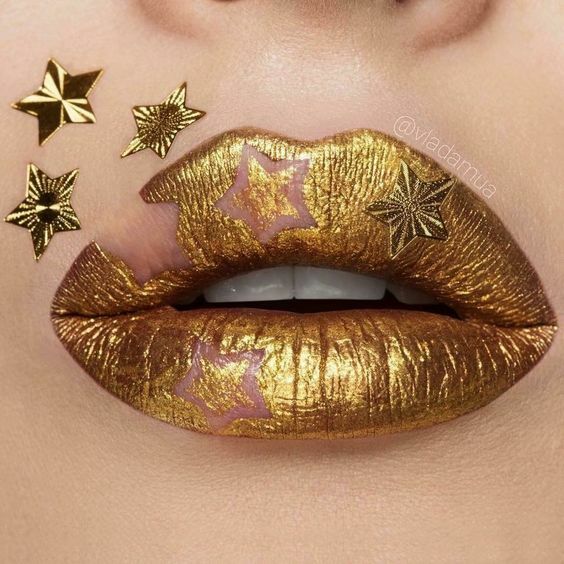 Today I want to share with you some inspirational lip art, which I have found across the internet! 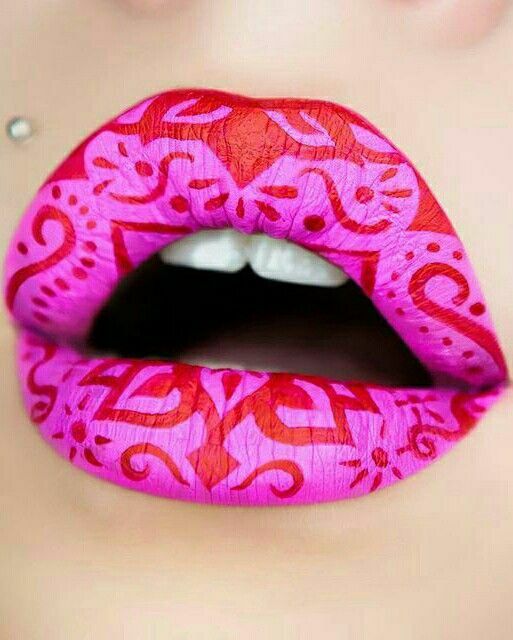 I feel that in recent years, there has been a huge increase in the production of incredible lip art pictures shared on the internet. 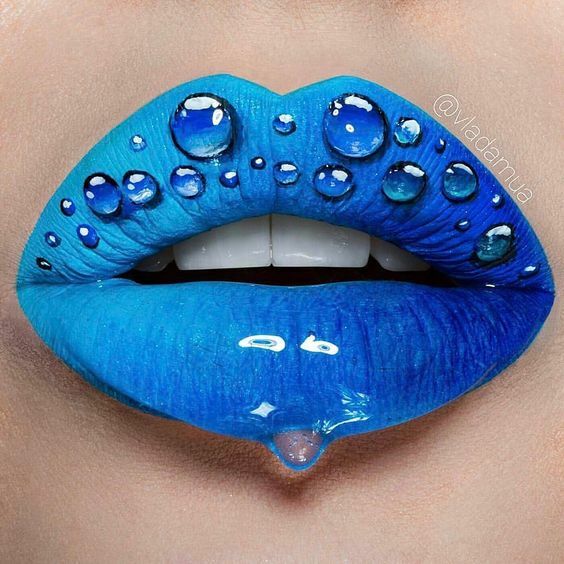 Most of them are absolutely unbelievable and after spending a few seconds admiring them, you realize that they are totally photoshopped. 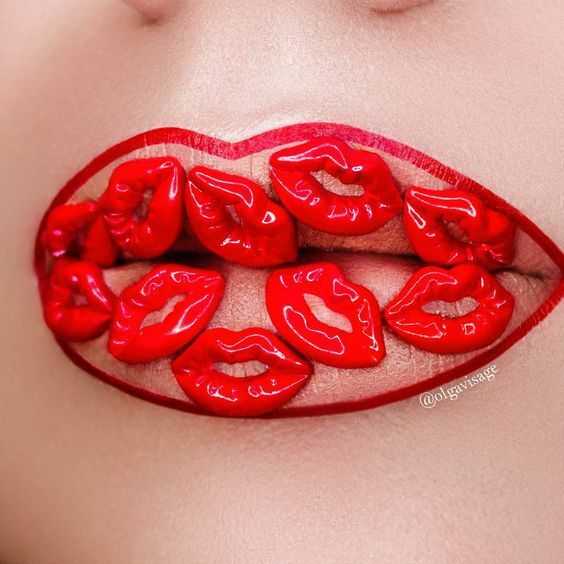 However, that is not the case with all. 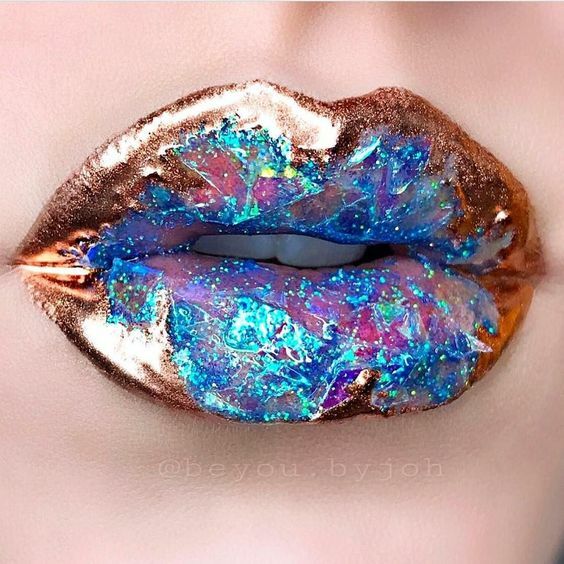 I have found this incredible creator called GreyGirlBeauty, who hand paints all her work! 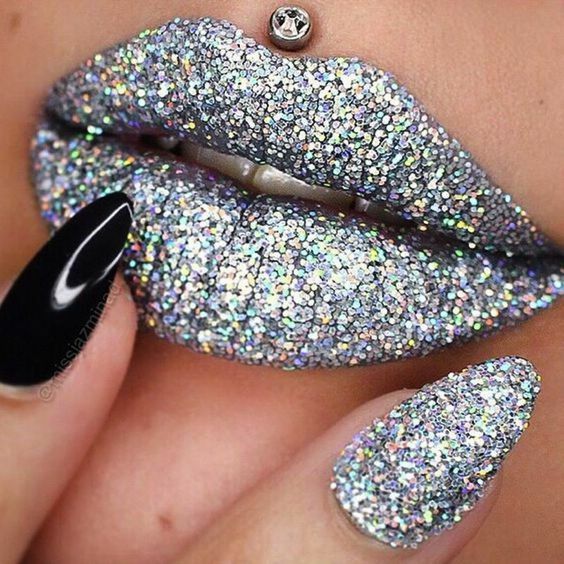 Totally unbelievable! 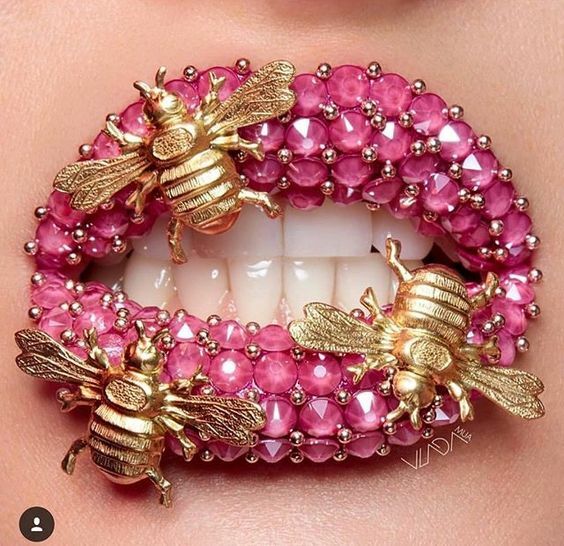 Though, it takes her up to 6 hours to create each one of the lip arts. 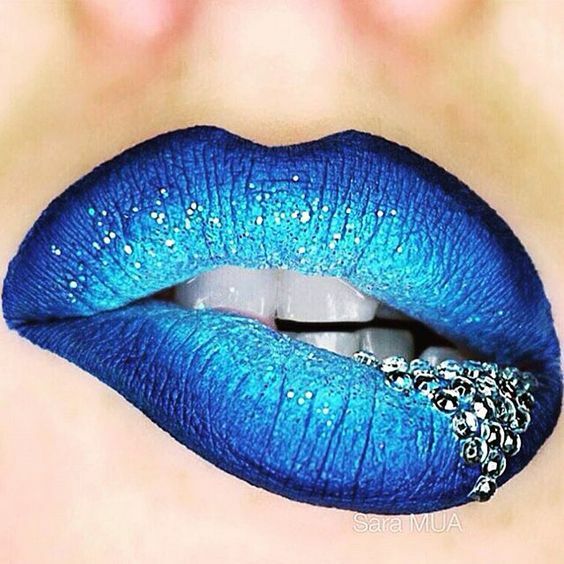 I think I am way too impatient to create anything like that, what about you? 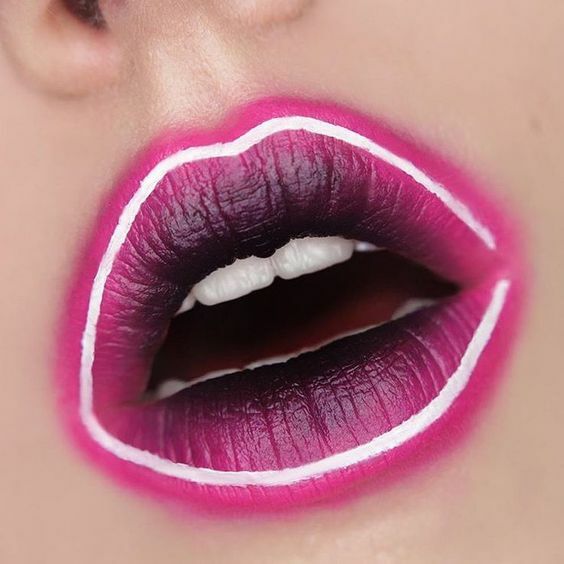 She admits that she also uses photoshop to bring the image to live, but still, I cannot imagine spending even half of that time painting my lips.. 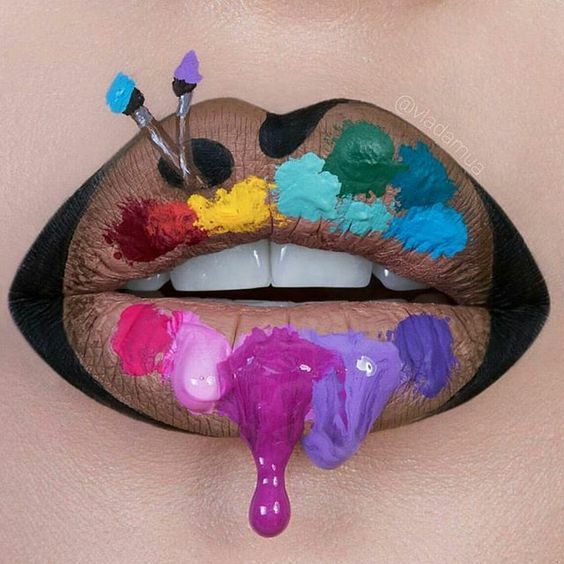 I am also a bad painter, so it won´t work at all..
PS – the lips are certainly not mine, and most of the creators are tagged on the picture. 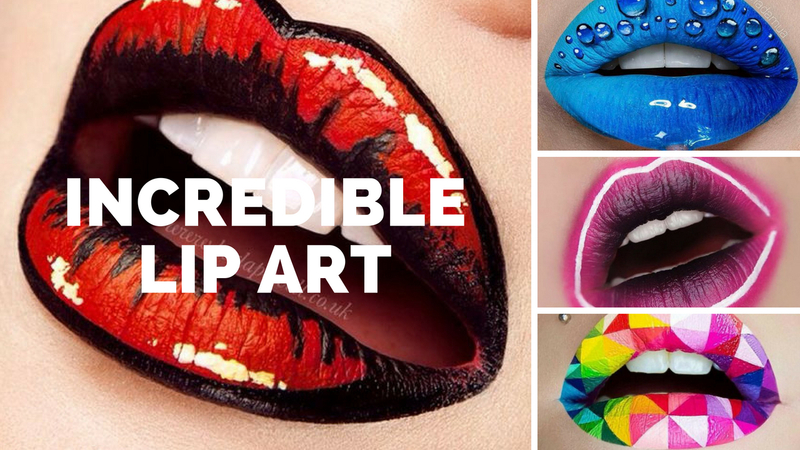 What do you guys think, which ones are your fav?